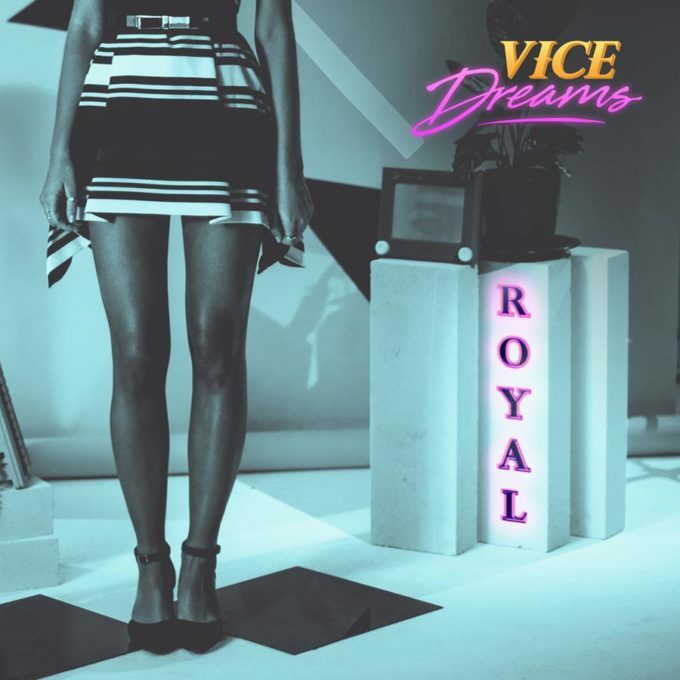 ‘Royal’ is the debut single for a new artist out of Melbourne, Vice Dreams. But as it turns out, the man behind it is exceedingly familiar. That artist is best known to Australian audiences for crooning; releasing covers of tracks from some of the old-style crooners of the ’50s. He’s also best known to Australian audiences as the winner of the second season of ‘The Voice’. Yes, it’s Harrison Craig. Talk about a left turn! ‘Royal’ is desperately pop. It’s got a driving beat, a classic chorus and, naturally, those silky soft vocals we first fell in love with back in 2013. Introducing Vice Dreams’ debut single ‘Royal’.